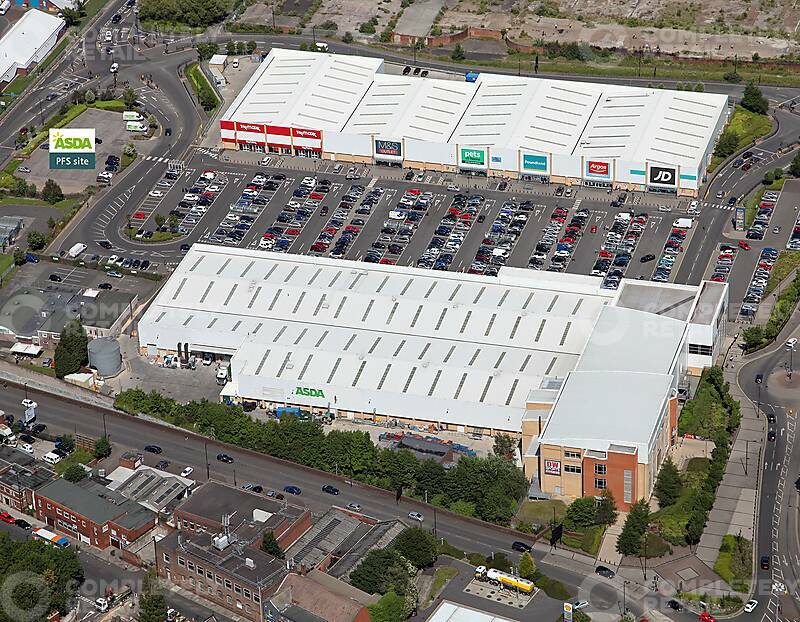 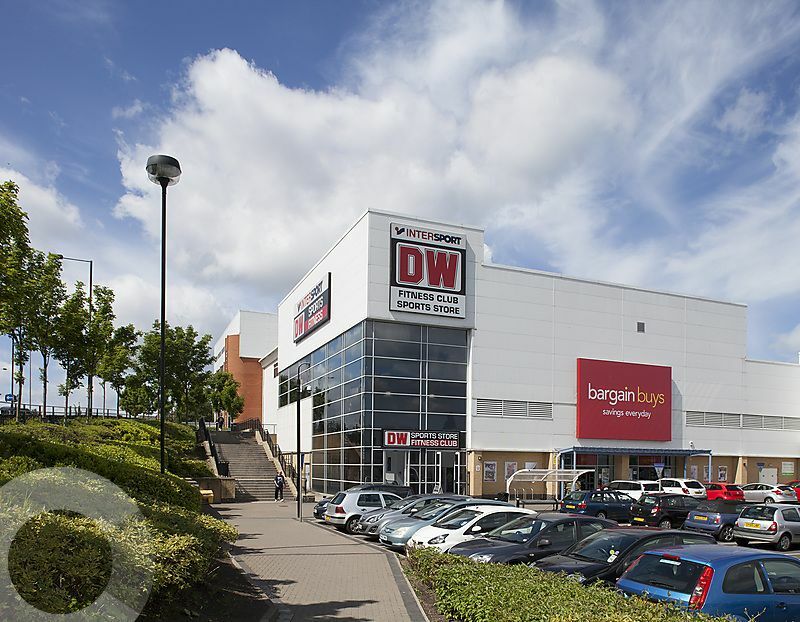 Newcastle Shopping Park offers high street shopping with out of town convenience. 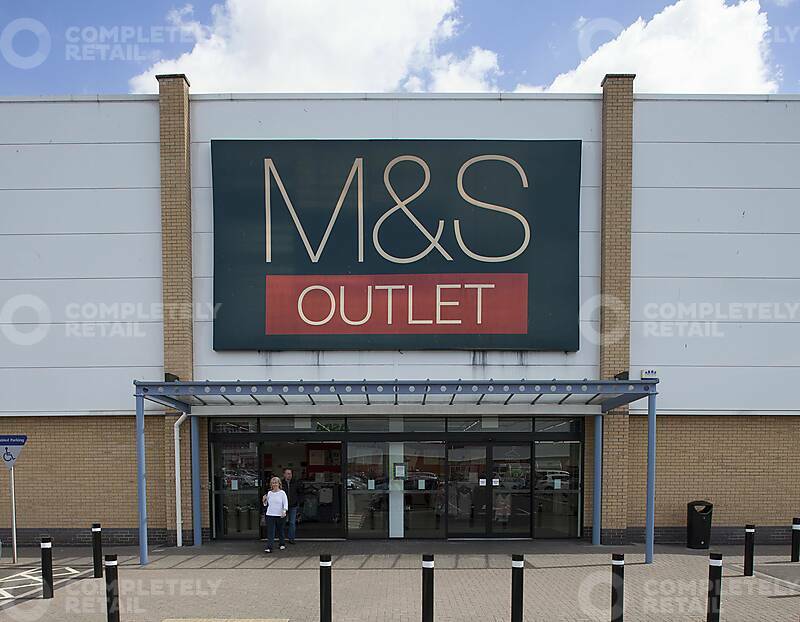 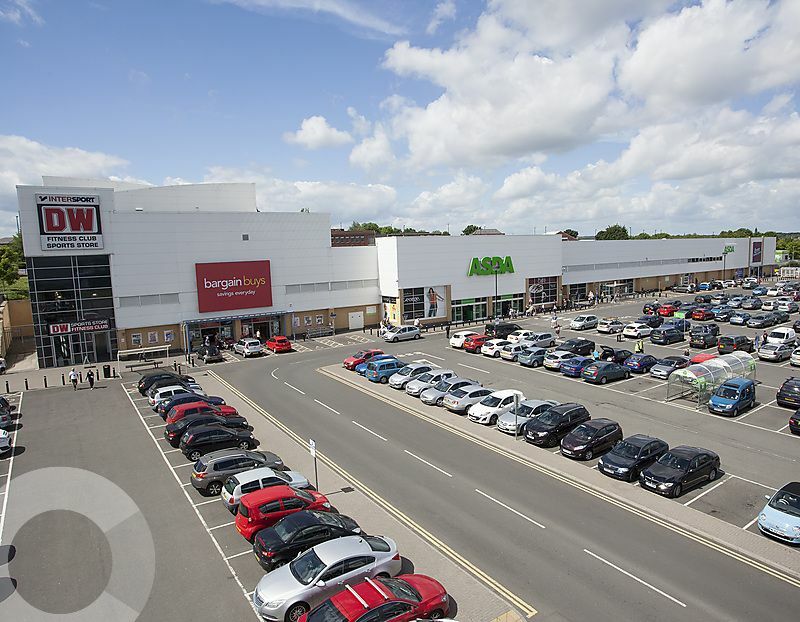 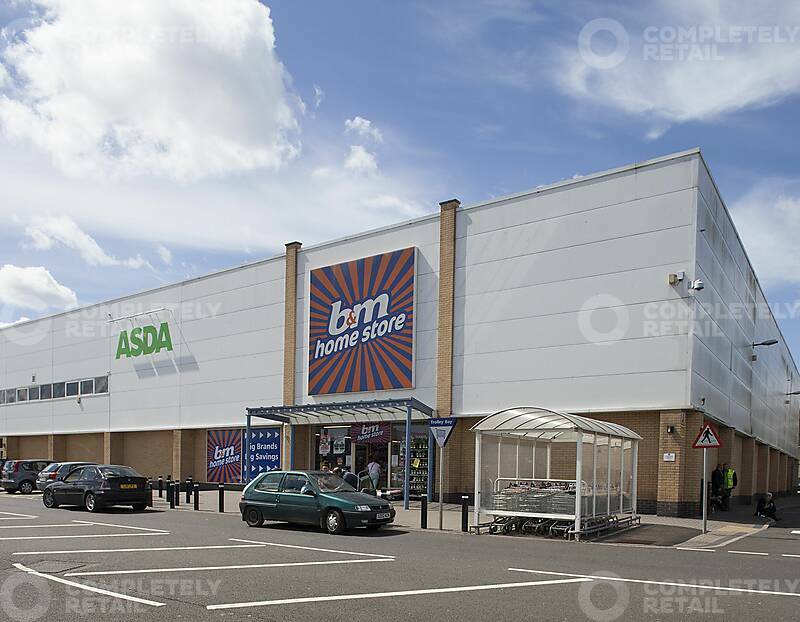 This modern scheme offers a wide range of fashion and convenience shopping from the UK’s most popular retailers, including Asda, Marks & Spencer Outlet, Argos, Poundland, B&M, DW Sports Fitness, TK Maxx, JD Sports, Pets at Home. 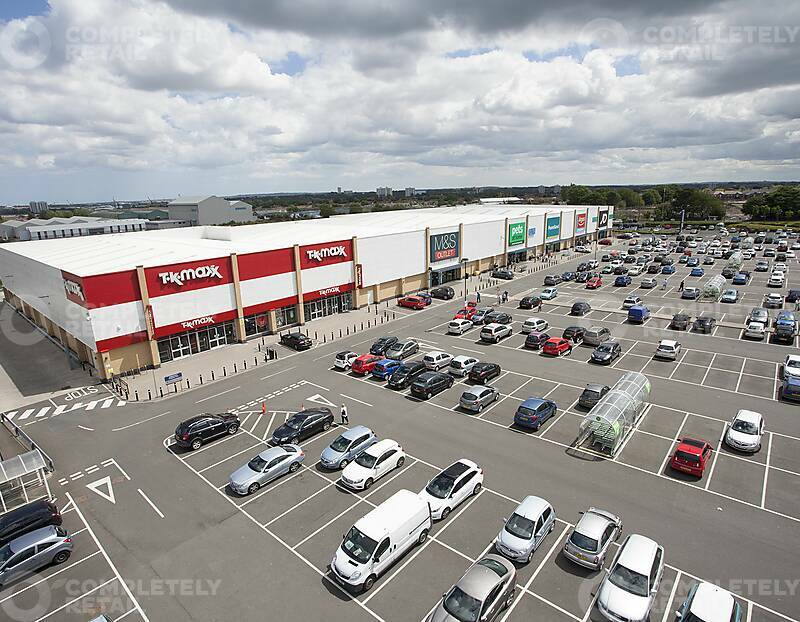 The A187 Fossway provides direct access to the scheme at the junction with the A193 Shields Road. 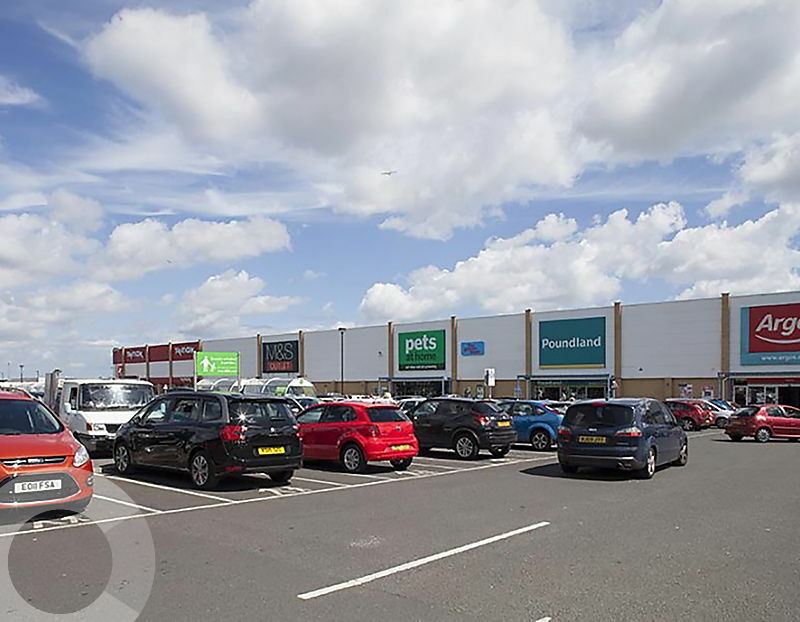 The Shopping Park is well located close to Byker Metro Station and with bus links to the heart of the scheme. 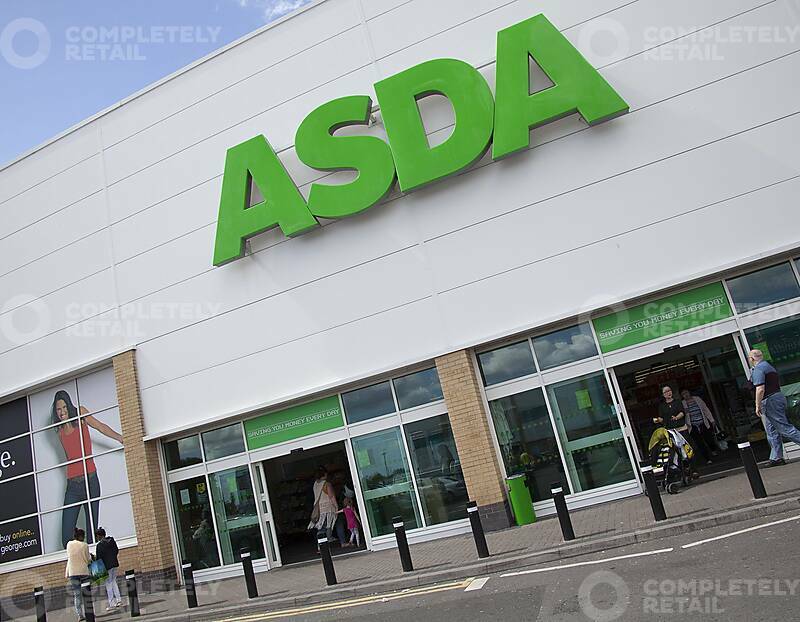 A1 – Open and partial food consent.